In our knowledge-based society, K–8 students need to develop increasingly sophisticated skills to read, write, and speak for a wide variety of purposes and audiences. 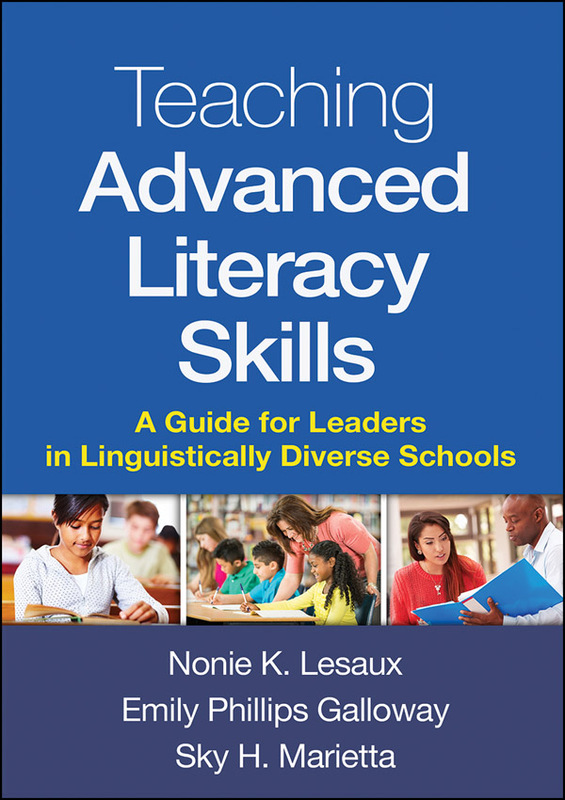 Including an extended case example from a linguistically diverse school (nearly 75% English learners), this book guides school leaders to design and implement advanced literacy instruction through four key shifts: strengthening the instructional core, giving data a central role, using a shared curriculum, and providing supportive and tailored professional development. Reproducible forms and templates facilitate planning and implementation of schoolwide initiatives. Purchasers get access to a Web page where they can download and print the reproducible materials in a convenient 8½" x 11" size.